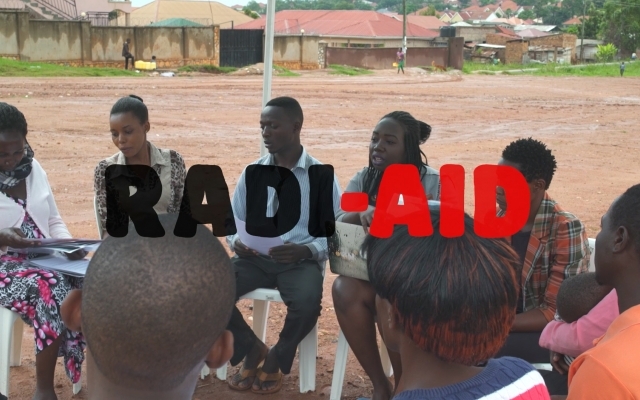 The theme for Radi-Aid 2019 is decolonization of aid communication, and the committee will work together to find out how to best communicate this project. Should we make videos, social media campaigns, what is possible? In addition to this, the committee will be developing a plan for how to phase out Radi-Aid after 2019. Would you like to join us? Send a motivation letter (half a page to a page) to communications advisor Sverre Eikill by January 22nd. The letter could contain some info about yourself, why you wish to be part of the committee and how you can contribute. Experience from campaign development is preferable but not a formal requirement. The committee will be made up of project leader for Radi-Aid, SAIH vice president, SAIH activists, representatives from the SAIH secretariat and external academics. 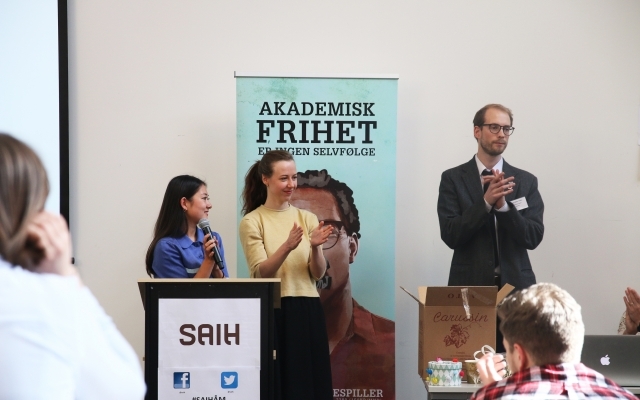 The committee will meet regularly at the SAIH office in Oslo, and it would be preferable if members live in Oslo or Akershus. 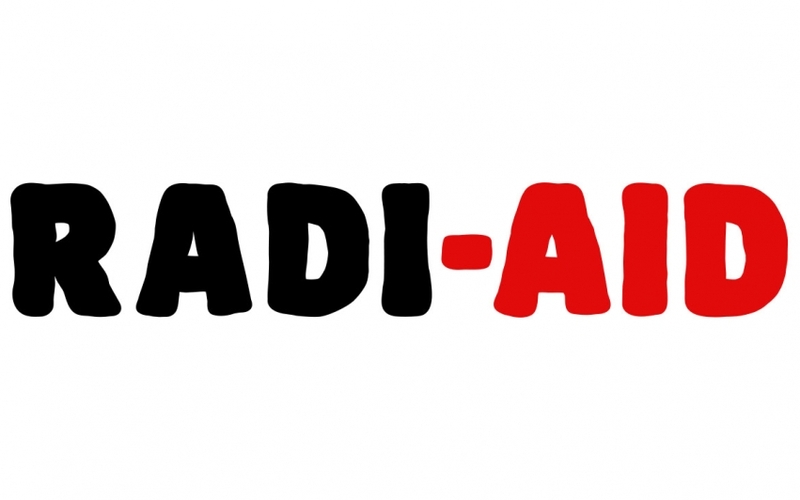 The Radi-Aid campaign will be carried out late autumn 2019, and the position will last about a year. We would like to have a full committee as soon as possible, and meet for an inital workshop February 11th.